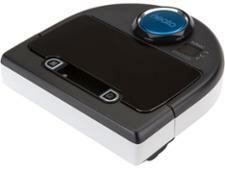 Neato Robotics robot vacuum cleaner reviews - Which? 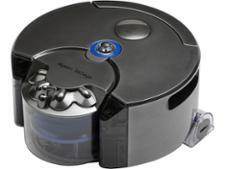 Your home cleaned by a robot. Sounds great doesn't it? 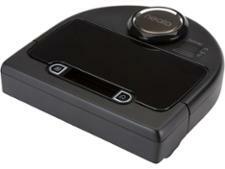 Our reviews reveal the best robot vacuum cleaners based on rigorous lab tests that assess how each robot vacuum navigates around the house, how thoroughly it cleans and whether you can rely on its battery life to get the job done.